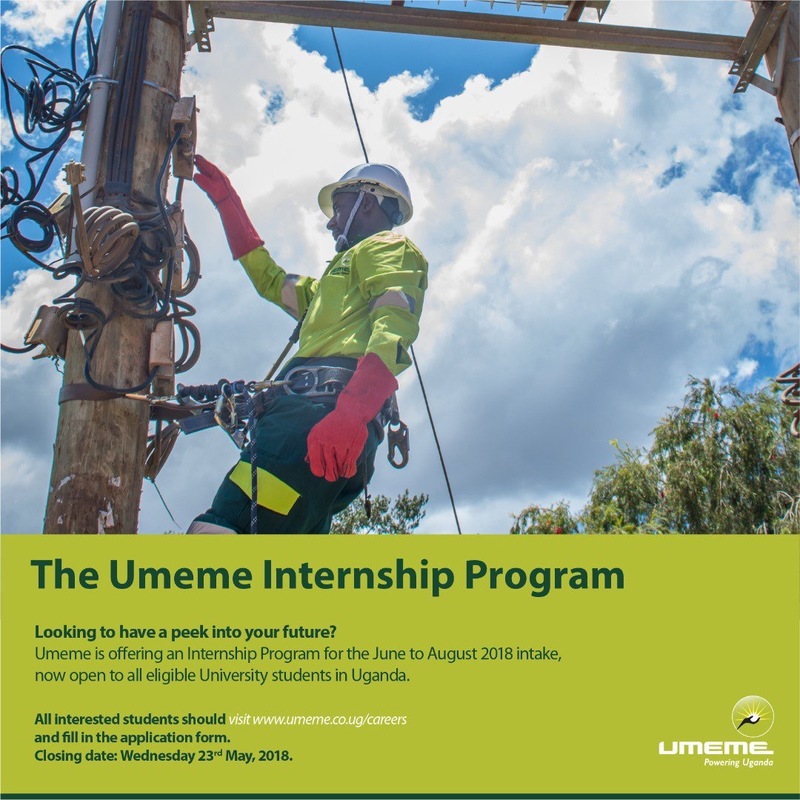 The Umeme Internship Program 2018 is now open for applications from eligible university students in Uganda. Umeme is the Leading Electricity distribution company in Uganda supplying electricity to over 1.1 Million customers spread across our 45 Service Centers and with a workforce of over 1,500 staff. They’re committed to providing exciting career opportunities that bring the best out of people. The Umeme Internship Program offers a wide range ofopportunitiesfor Undergraduate students to gain insight and appreciation of Umeme’s operations while linking academic theory to the realities at work. 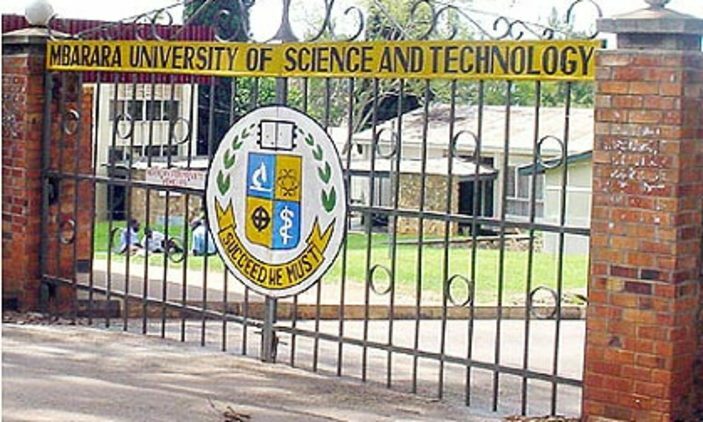 The Umeme Internship Program is only for continuing Undergraduate students. Umeme is always on the search for the best talent to join their passionate workforce with a diverse array of opportunities for professionals in Engineering, Operations, Finance, ICT, Human Resources, Research and Development, Corporate Affairs, Legal, Communications, Sales, Customer Care and other cross-cutting disciplines.